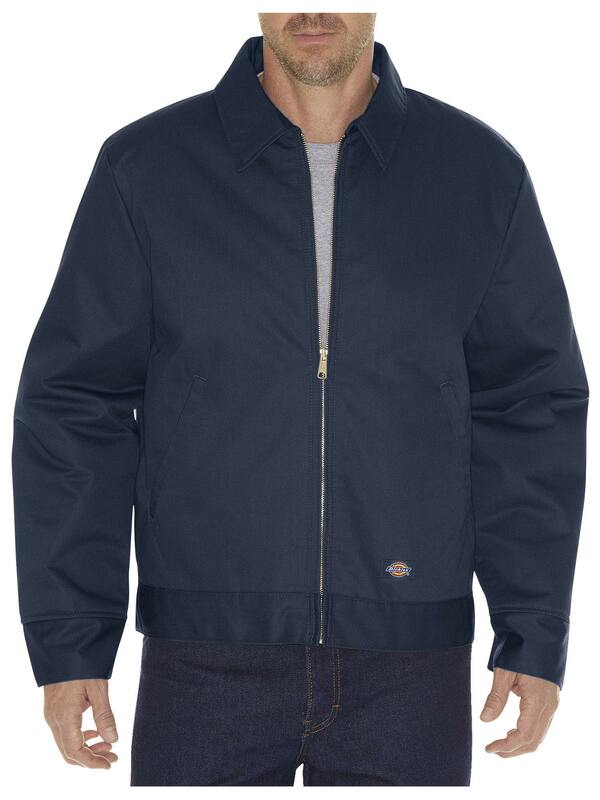 Inspired by the tough, quietly authoritative jacket favored by the revered General and President Eisenhower, this jacket is updated for today's toughest work situations. Known for its classic look, rugged durability, and comfort, it never goes out of style and is guaranteed to work as hard as you do. 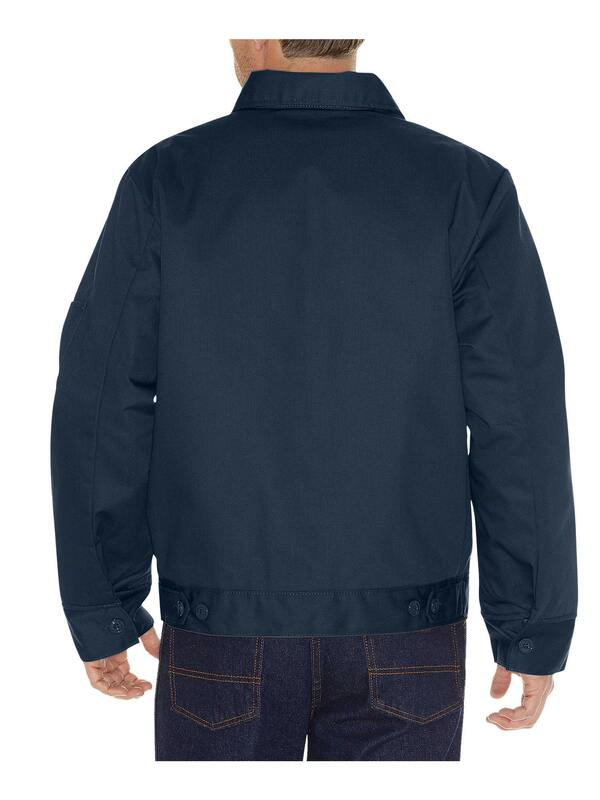 Shell: vat dyed twill, 65% polyester/35% cotton; Lining: nylon taffeta lining quilted to polyurethane foam.